This ugly sight confronted fish research scientist Jo Kearns recently while she was mapping fish habitat along the King Parrot Creek. 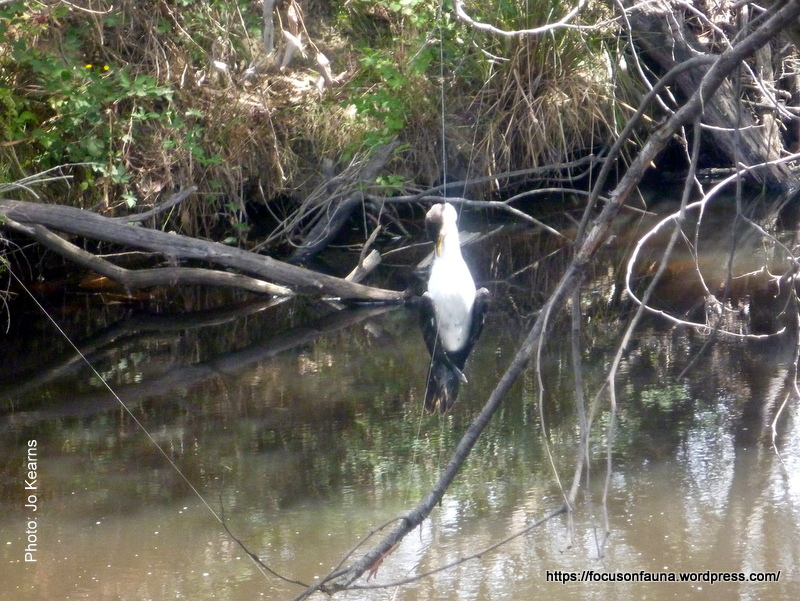 The photo shows a cormorant, probably a Little Pied Cormorant, hanging from fishing line left strung across the creek by a careless angler. 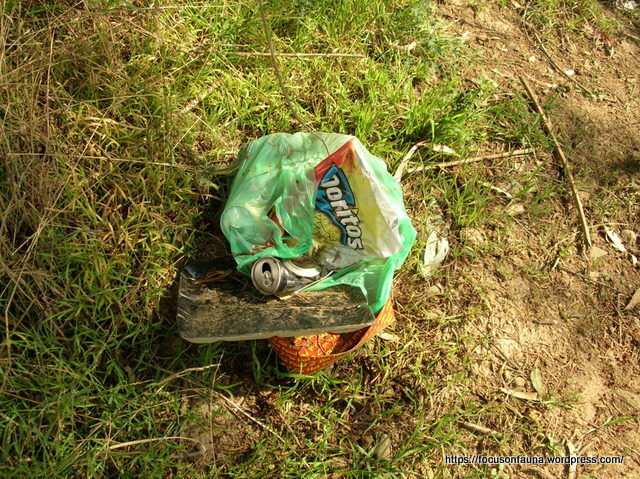 It is not uncommon to see litter and tangled fishing line left along the creek and in overhanging vegetation. As well as being an eyesore, this presents a potential death trap for wildlife including birds, platypus, rakali, turtles and fish. 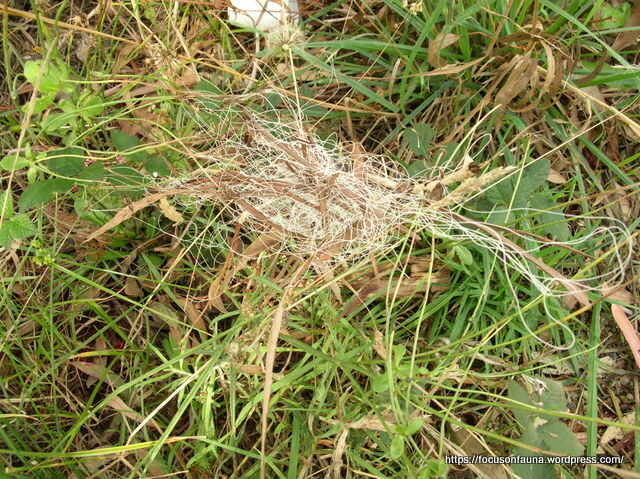 So, a plea to anglers: retrieve any tangled line for the sake of the creek’s wildlife. Incidentally, on a positive note, a platypus watch held last Saturday by Strath Creek Landcare and Flowerdale Landcare at several observation points along King Parrot Creek for one hour at dusk recorded a total of 8 platypus.